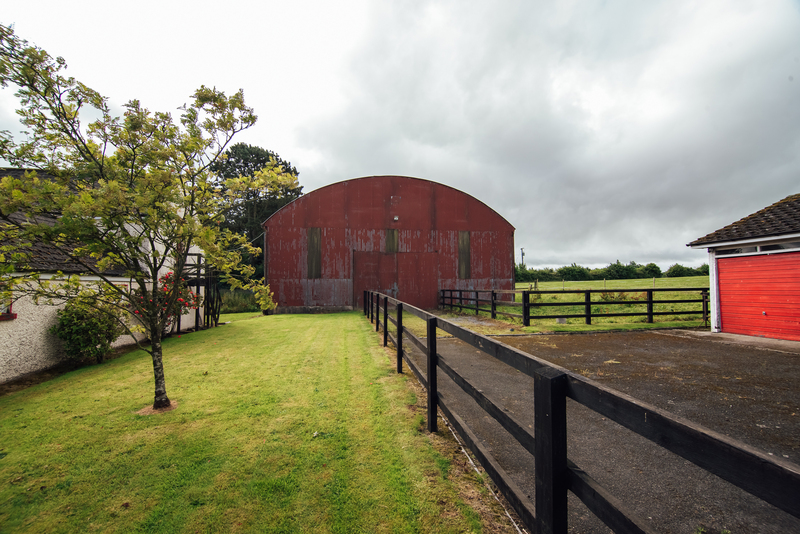 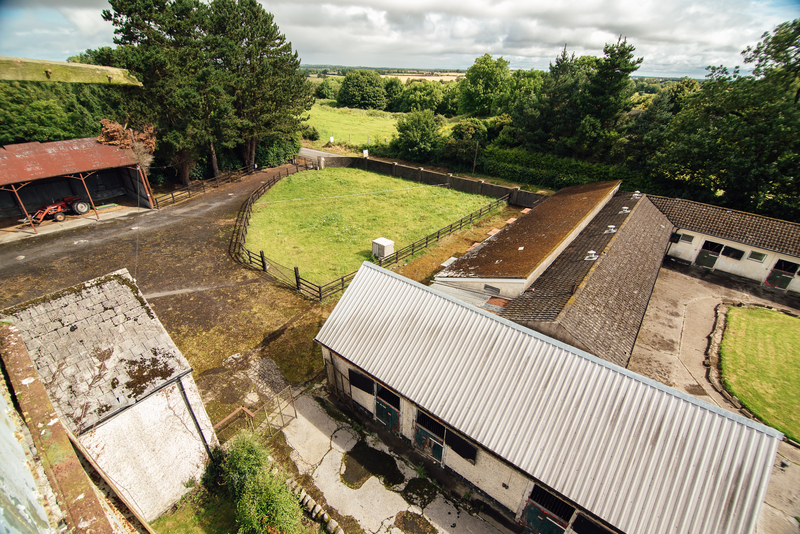 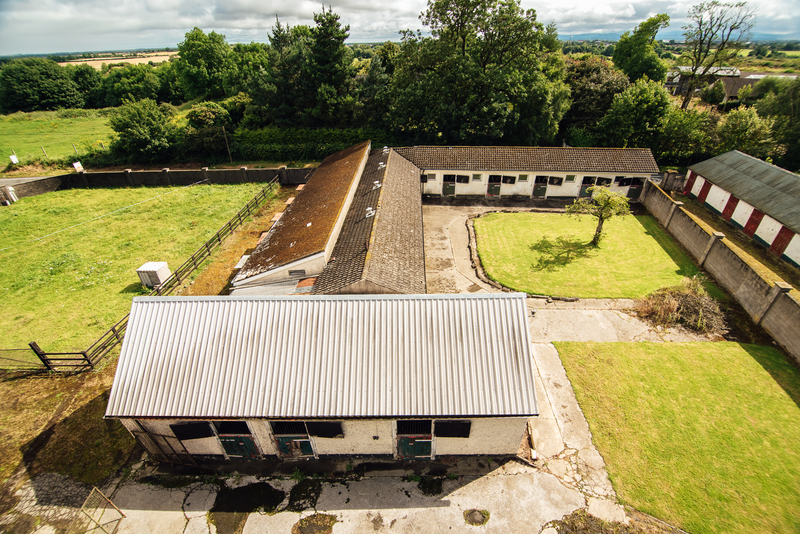 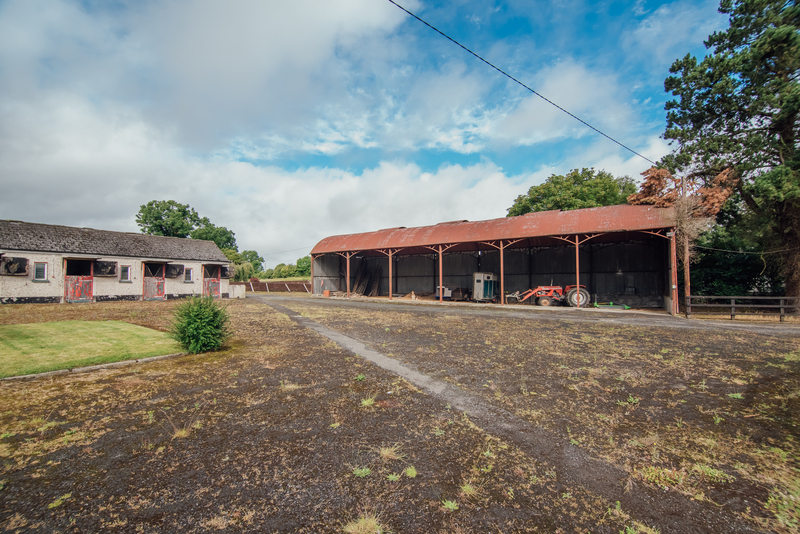 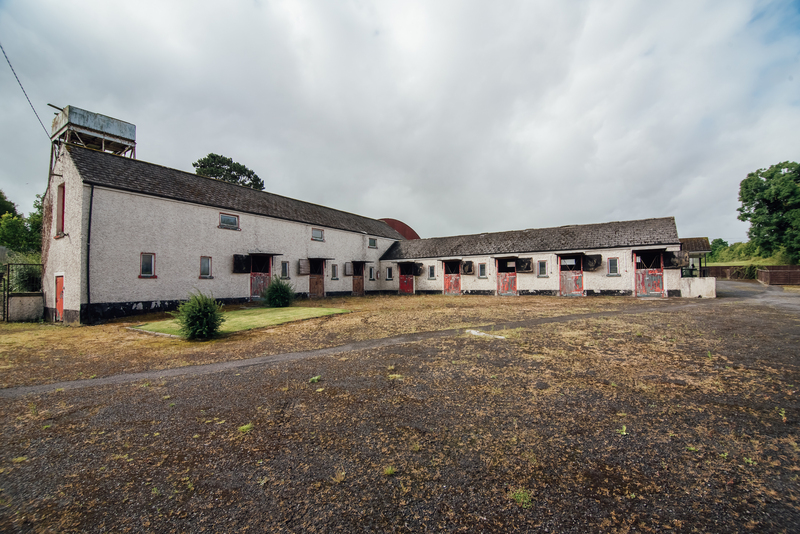 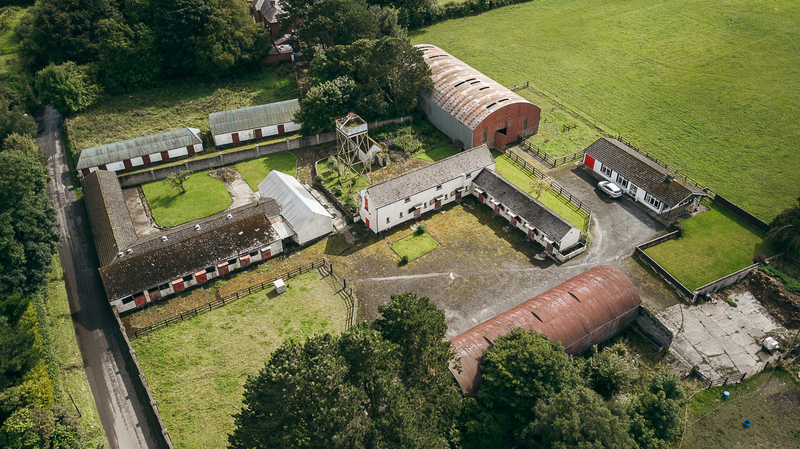 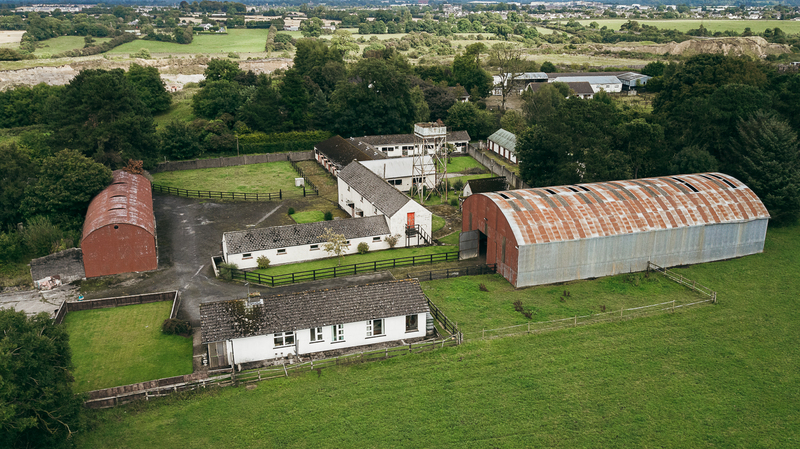 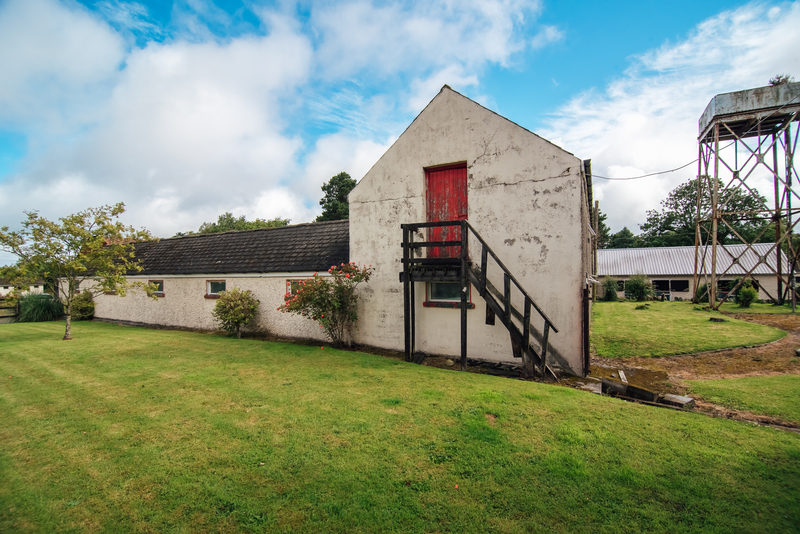 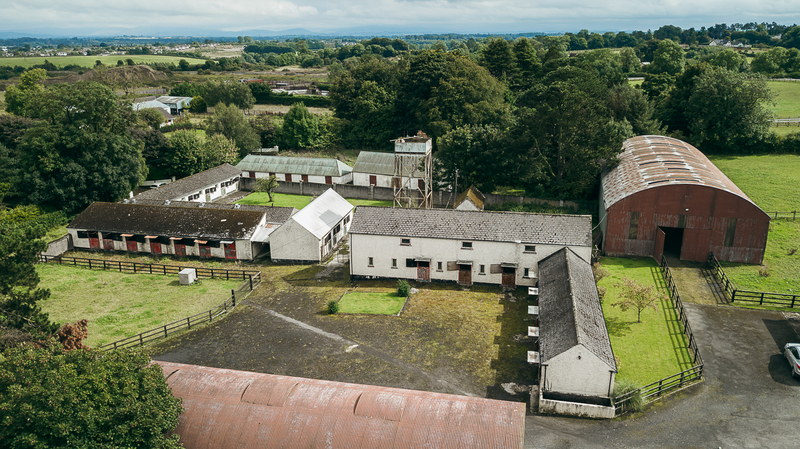 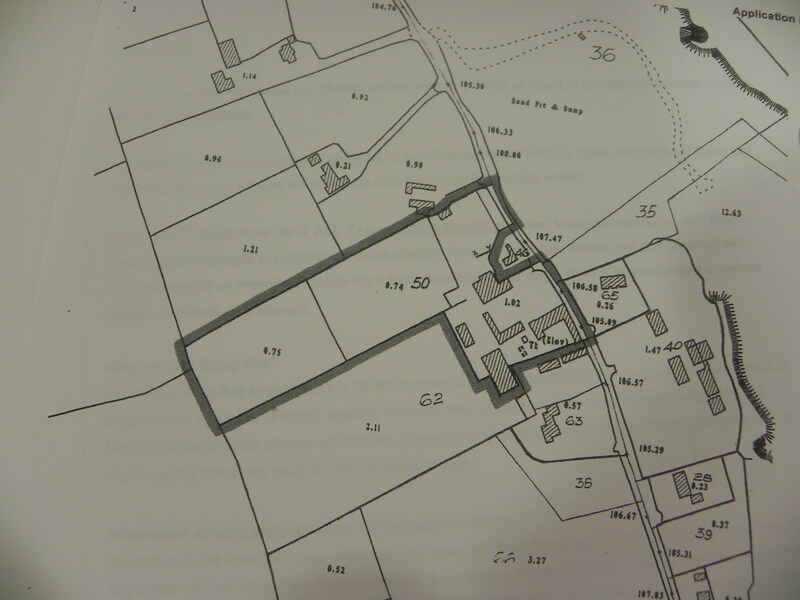 This unique property comes with 32 stables, barn and indoor arena. 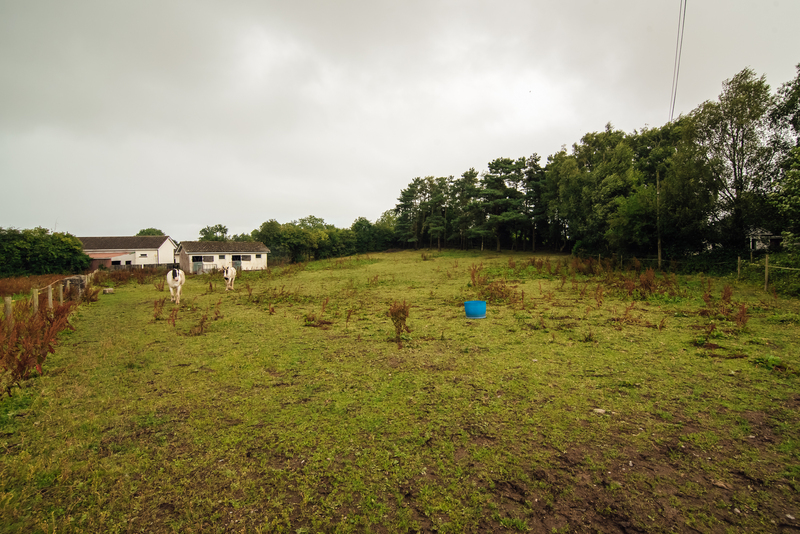 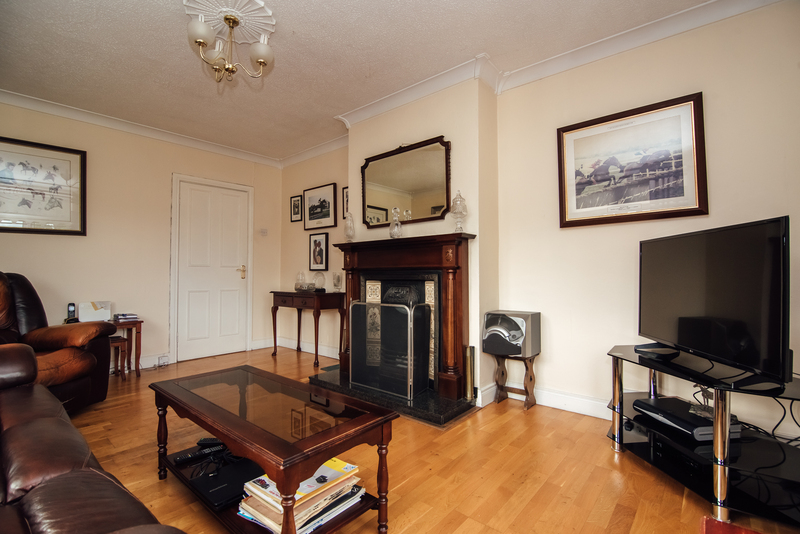 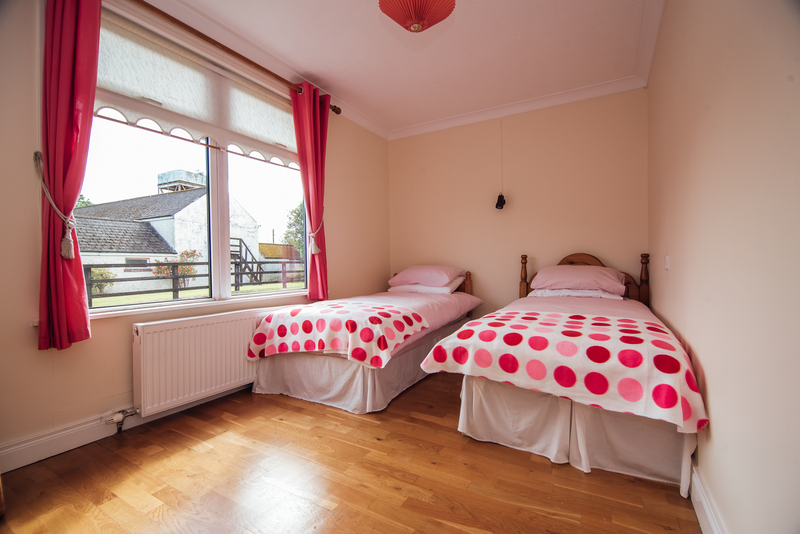 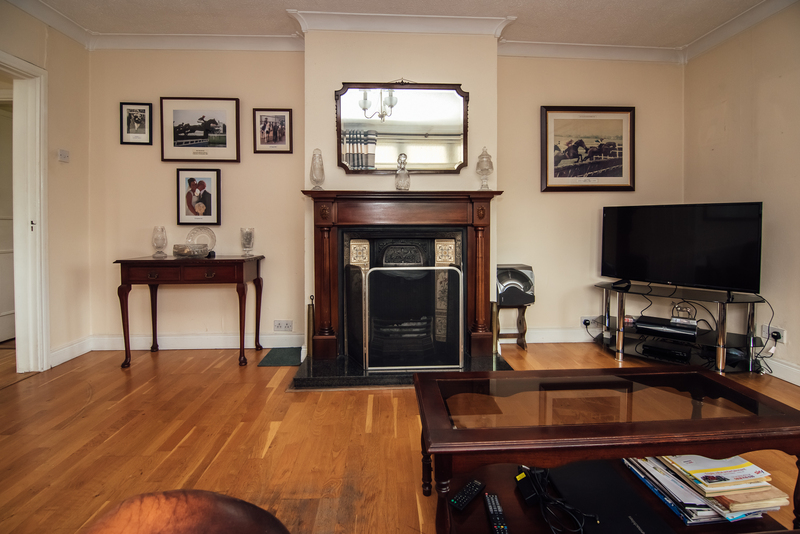 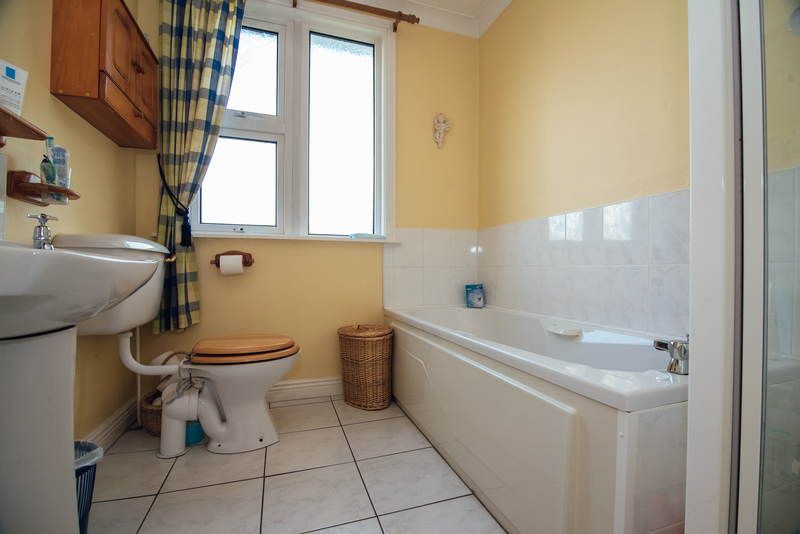 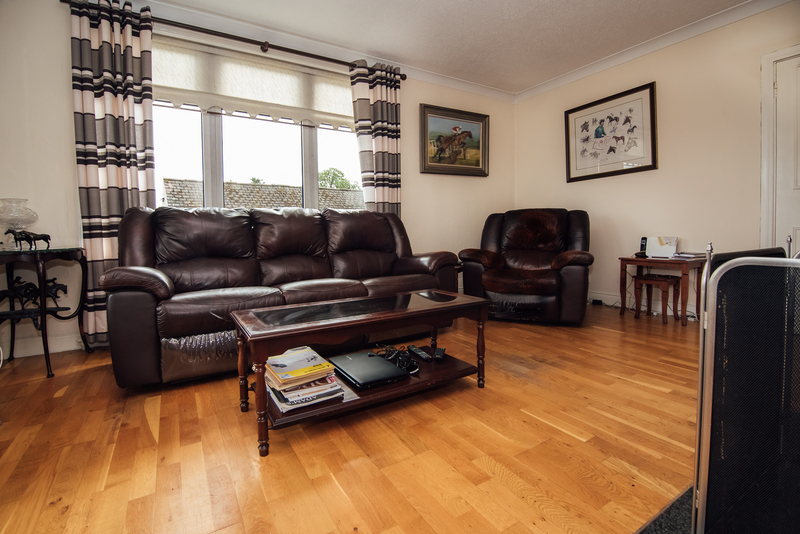 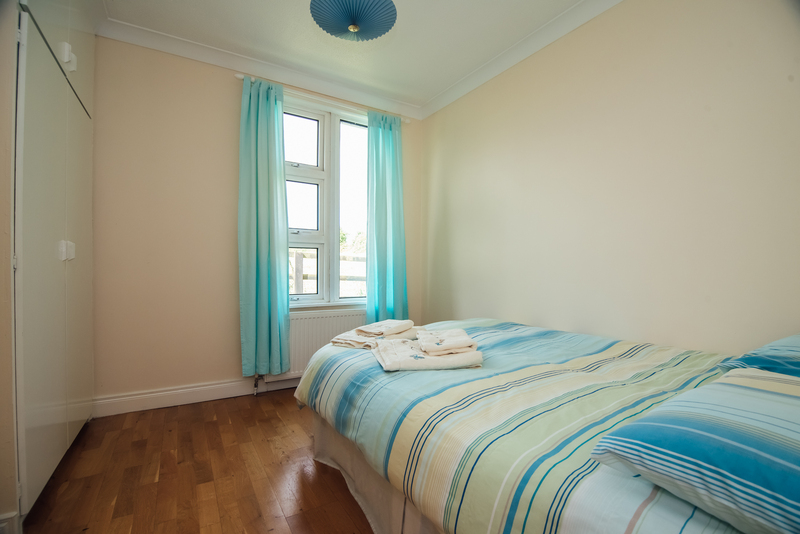 Situated on the edge of the Curragh Plains with the Curragh Racecourse only a stones throw. 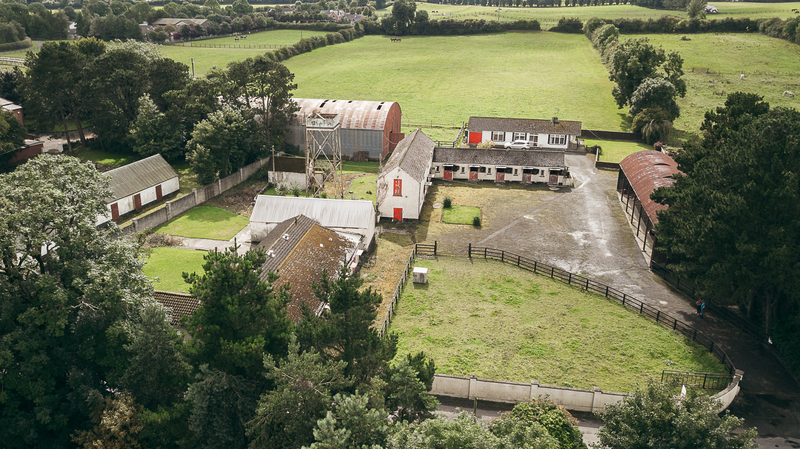 The vibrant town of Newbridge is approx 3km away. 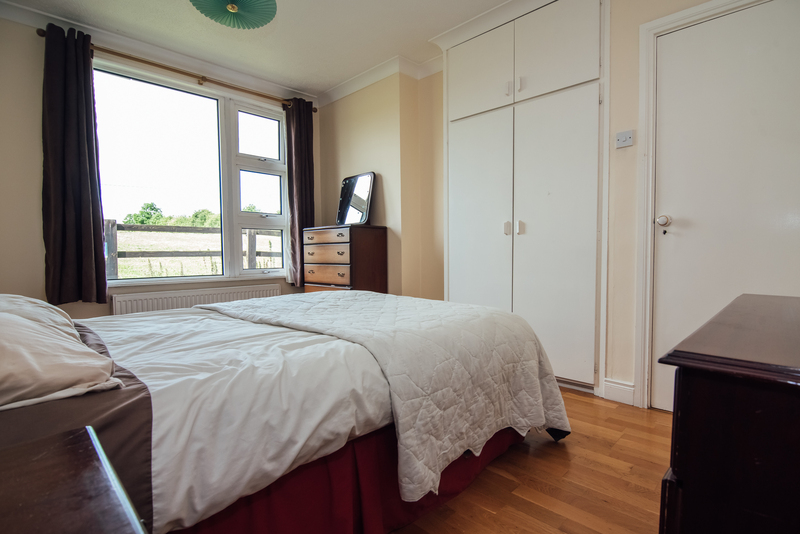 A host of amenities can be found there. 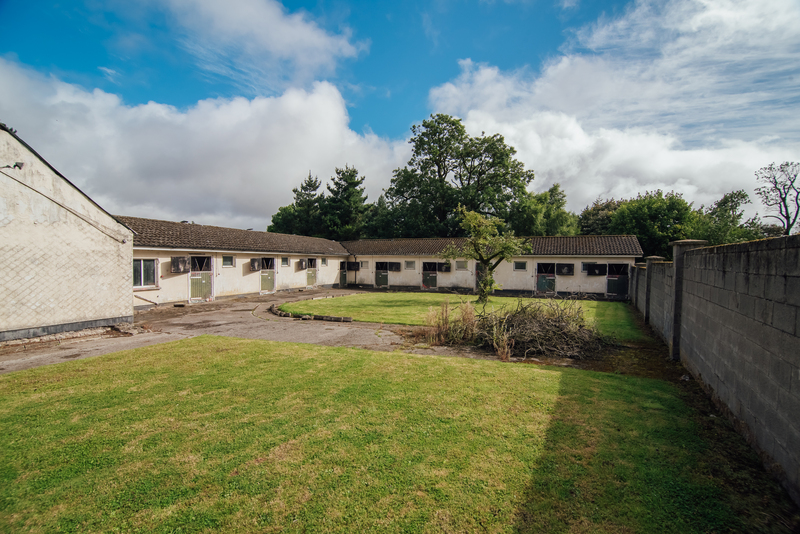 These include, shops, restaurants, pubs, banks, post office, cinema, The Whitewater Shopping Centre, Newbridge Silverware and much more. 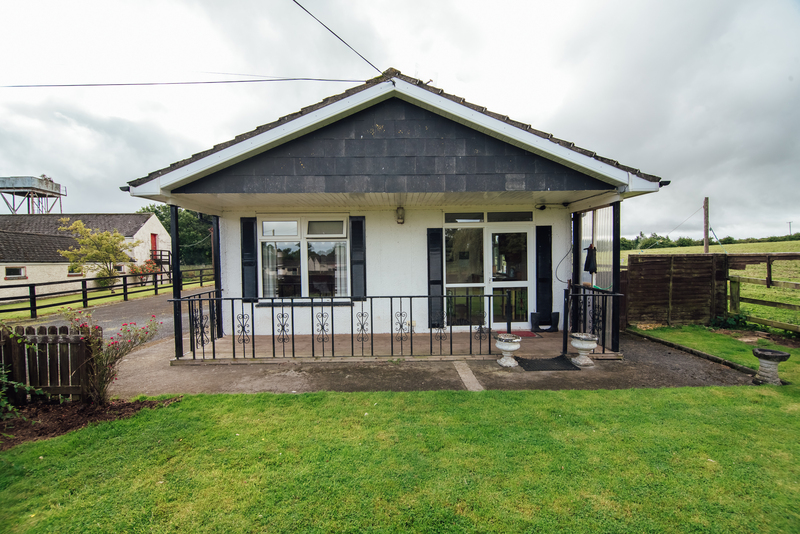 Newbridge has a train station and a fantastic bus service. 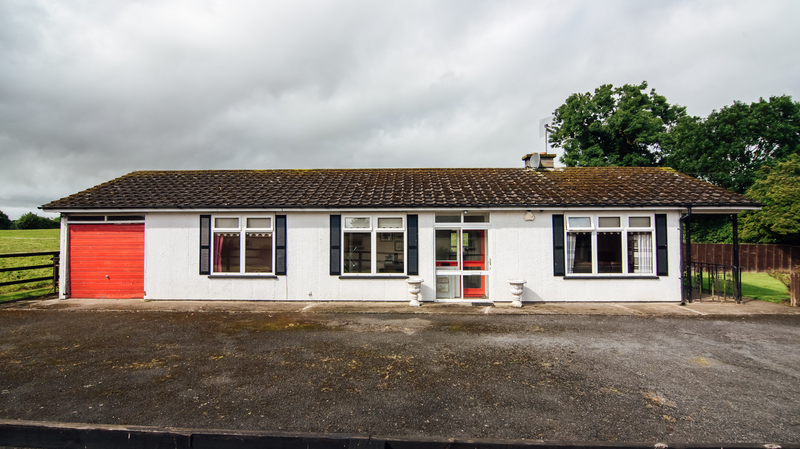 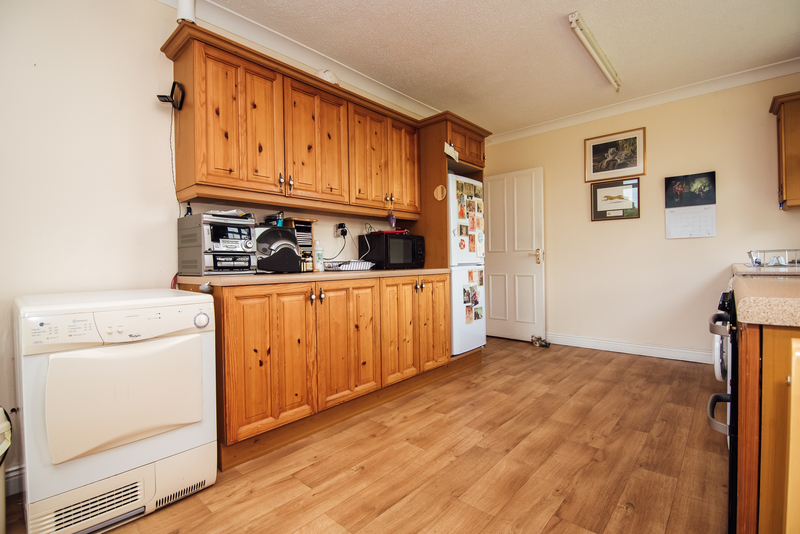 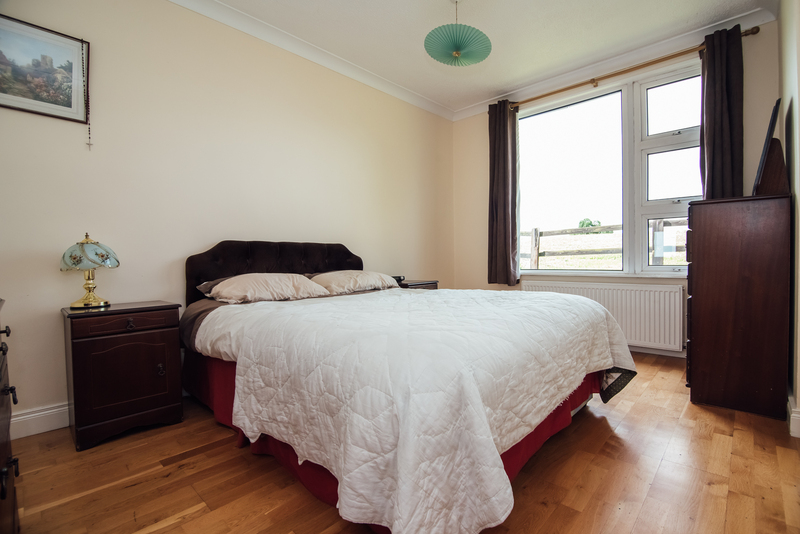 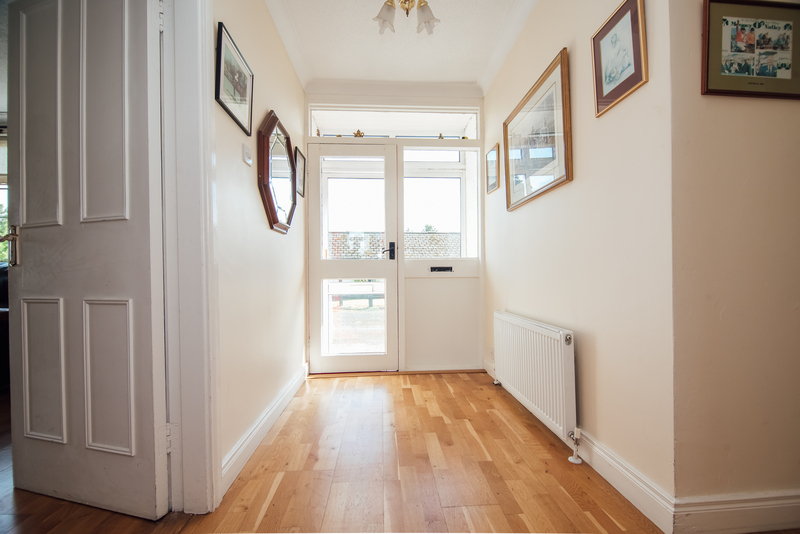 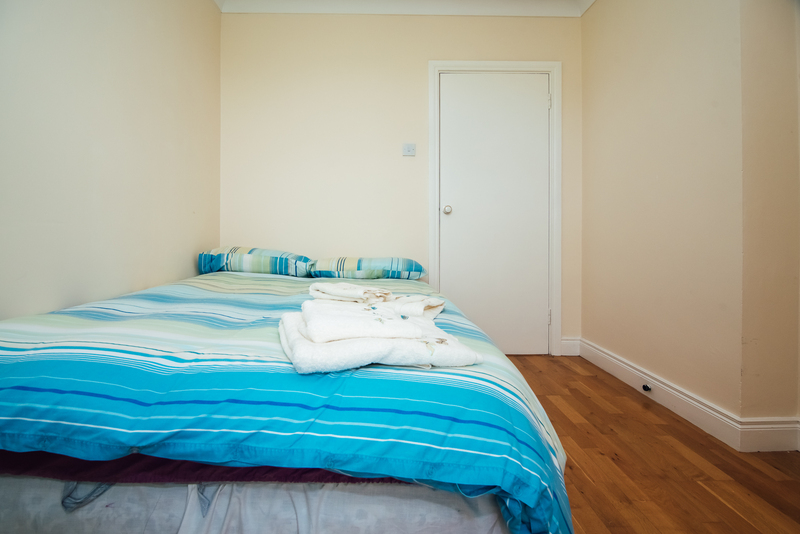 Access to the motorway is within easy reach of this property. 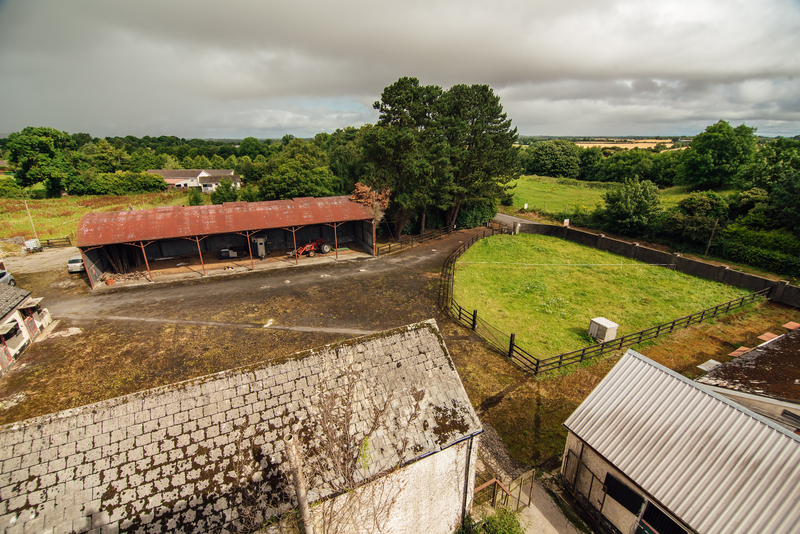 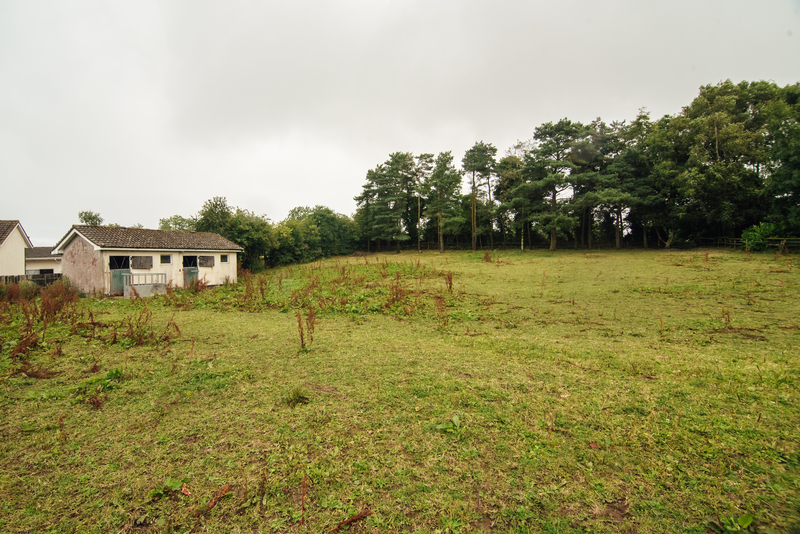 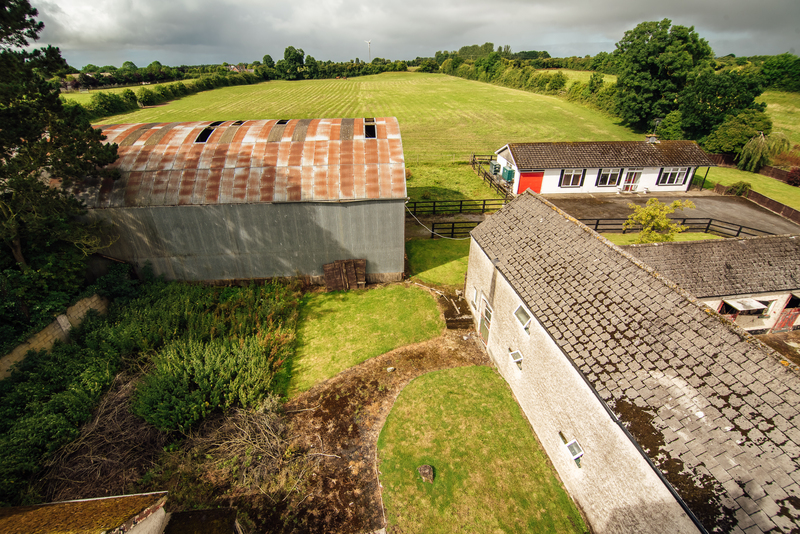 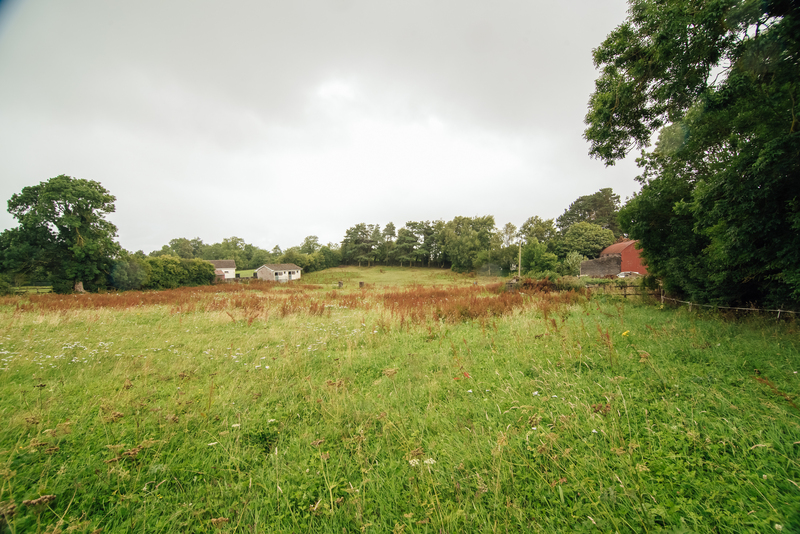 This property has huge potential and viewing is highly recommended!